Both The Cluj-Napoca Volunteering Center (coordinating organization) and the Green School (hosting organization) are located in the city of Cluj-Napoca, in Cluj county. 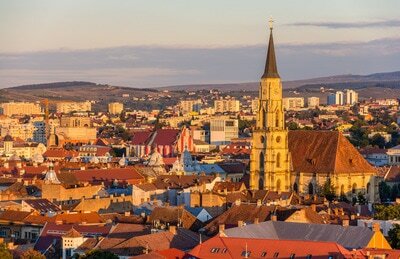 With a population of 325000, Cluj-Napoca is the most important city in Transylvania and the second largest city in Romania, after the capital city, Bucharest. 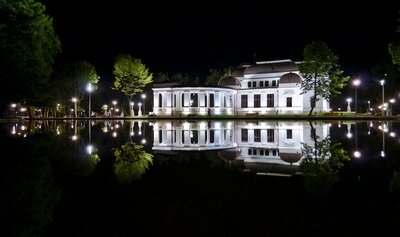 The city is located in the NV of the country, minutes away from Apuseni mountains and Someș plateau. 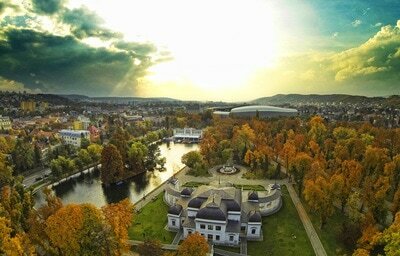 With a beautiful botanical garden and other small and beautiful parks inside the city, Cluj-Napoca is surrounded by forests and crossed by Someș river and is the home for Romanians, Hungarians (as the biggest majority), Germans (second largest minority of the city) and many foreigners that have chosen to live in Cluj. Cluj-Napoca, on short Cluj, is hosting 11 universities, including the largest and the most important university in the country, Babes-Bolyai University. Many foreigners choose Cluj for their studies, not only for one semester or one year in a mobility program, but for all the length of a university program. Many of them decide to remain in the city after their studies and many other specialists move here for their careers. 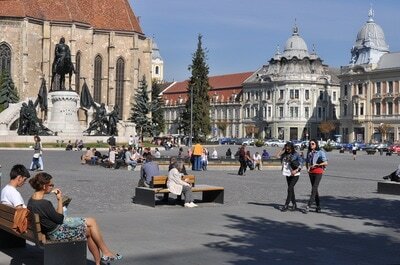 According to Urban Audit, a research project (2012), Cluj-Napoca is the friendliest city for foreign people in Europe. 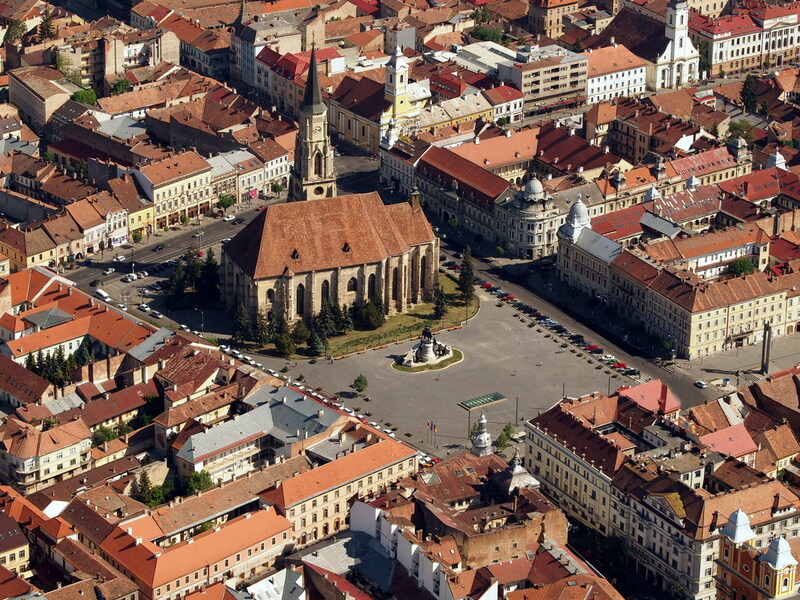 In 2015 Cluj-Napoca was the European Youth Capital and was a finalist city for European Capital of Culture. 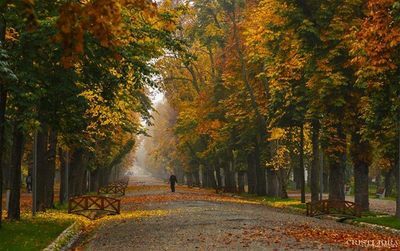 The cultural city life is growing naturally, fast, as the city inhabitants are clearly a public that love and respect culture. 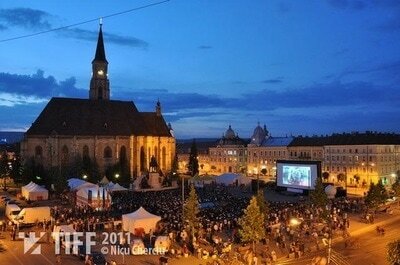 Cluj is the home for more than 40 festivals. Those passionate about movies they will have the chance to discover many film festivals: TIFF (Transilvania International Film Festival), Cluj Shorts, Anim’est (animation movies), The Gay Film Evenings. Those passionate about classical music can join the Mozart International Festival, SoNoRo - The chamber music festival, QuartFest - international festival of string quartets, Opera Aperta. 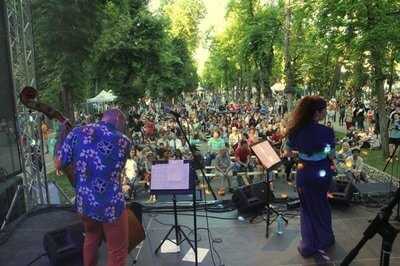 Jazz in the park is one of the most loved festivals in Cluj, with free entrance and an atmosphere that is making everyone love this city. 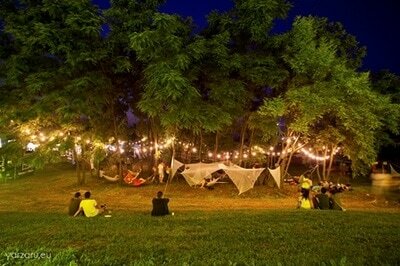 Other jazz music festivals are Transilvania Jazz Festival, Timaf, Napocensis - Jazz International Festival. 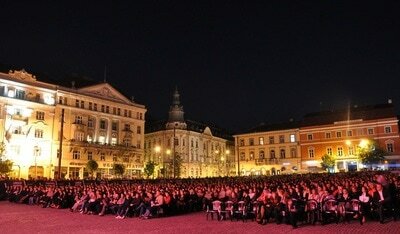 Close to jazz, we have the “Cluj Blues Festival”. 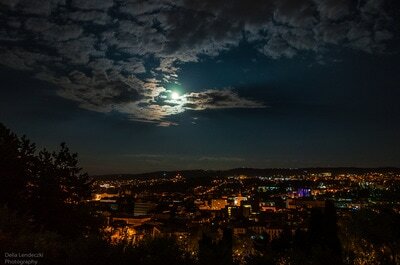 Cluj-Napoca is the birthplace of many rock bands of the country. The city is hosting many indoor and outdoor concerts and “We are rocking the city” festival”. 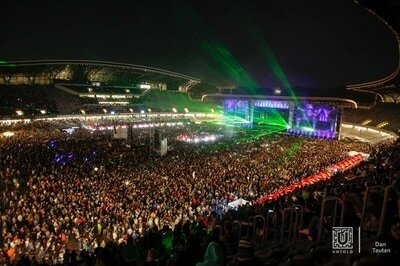 Launched in 1996, Delahoya, the first electronic music festival is the inspiration for so many festivals. 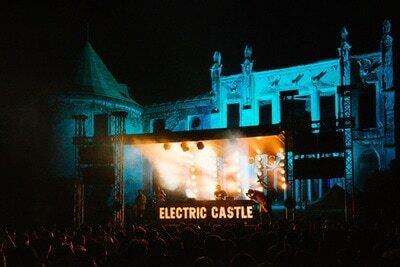 The “Electric castle festival” is the most festival of Cluj and probably the best festival experience in the country. “Untold” festival is the only major size festival in the country that was launched as one of the events of the “European Youth Capital” in 2015 and fast become an integrated part of the city’s brand, winning also the European award for “best major size festival” with its first edition. 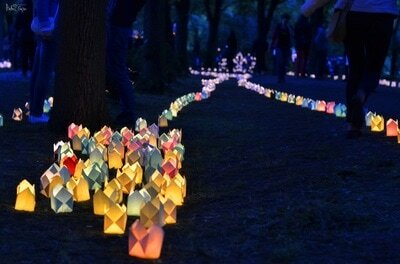 MOX - Music Outdoor Experience is combining the electronic music and the outdoors into a unique experience. The city is hosting 2 International Contemporary Dance Festivals: Steps Festival and The Contemporary Dance International Festival, 2 book festivals: Transilvanian International Book Festival and Gaudeamus Festival, a Street food festival (and many other small food festivals), Temps d’images (theatre.video.dance), In/Out Photo Festival, CooltUrban - urban arts and urban sports, Hungarian Cultural Days and the Days of Cluj Festival. Next to the festivals we have 2 national theatres and 2 national Opera Theatres: the Romanian one and the Hungarian one, a puppet theatre and various small theatre companies. If you want to play/ learn theatre you have a wide offer: improvisation theatre, visual theatre, forum theatre, impossible theatre, lyrical theatre, puppet theatre. 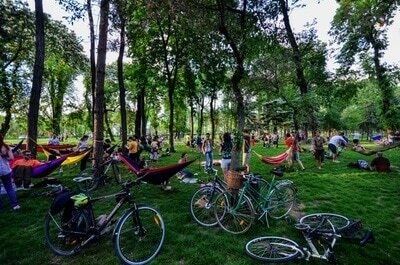 You will always have cultural events in this city. 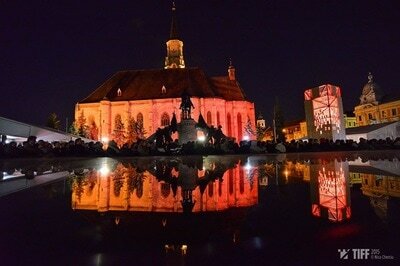 You can’t go wrong with Cluj! Starting 2016 the municipality opened 2 sports complex with free access, making outdoor and indoor sports a good way to spend free time. A sky resort is located minutes away from the city and the bike trails are good for mountain biking in any season. Also swimming is an option all year long as we have Olympic polls. The city was called the most progressive European city of 2014 and economically is developing with big, constant steps in diverse sectors: IT, banking, food and drinks, fashion, engineering and services. 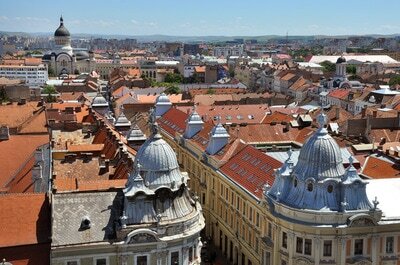 Cluj is the home of many companies, from multinational offices to startups. 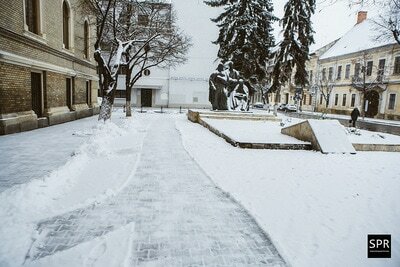 The co-working world is developing fast, making Cluj business sector better every day. The civil society is really active in Cluj. The Union square is full of people whenever they have something to say “on the street”. The creativity of the people make every protest a social media event and many photo exhibitions can be open after each protest. The city is really active in the Youth sector with many NGOs that support each other giving the concept of “NGO community” the real meaning. More than 8 NGOs work with international volunteers for different missions and different target groups.